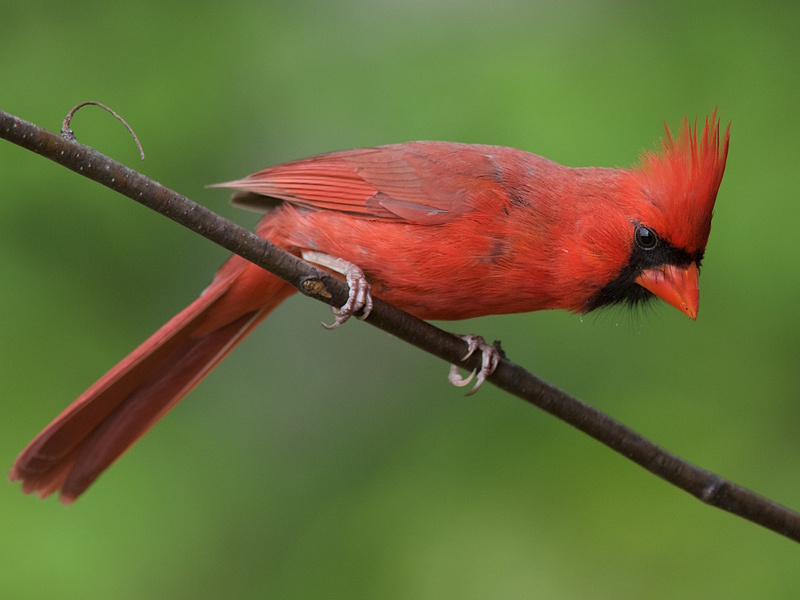 Birding is an activity that has a low barrier to entry. Any one of us can stop and watch or listen to a bird virtually anywhere. No equipment, books, feeders, etc. required. But when we want to attract birds, or identify them, or see them up close, we need a few things. With that in mind, BirdWatching has put together the following list of gift ideas for birdwatchers. We hope you find something for yourself or the birder in your life. 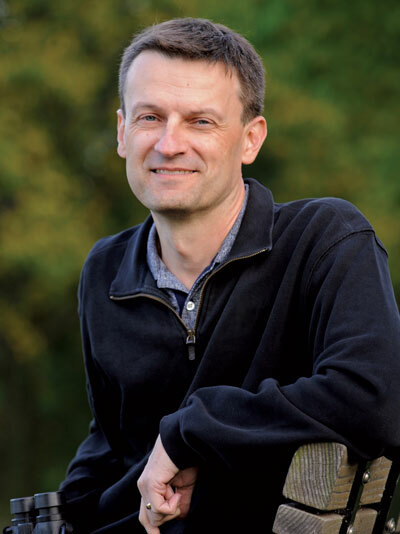 Peterson Guide to Bird Identification – In 12 Steps, by Steve N.G. Howell and Brian Sullivan. For even more detail about our birds, pick up David Sibley’s Eastern or Western field guides and the 7th Edition of the National Geographic Field Guide to the Birds of North America. All three are excellent resources that can help you idenfity birds. 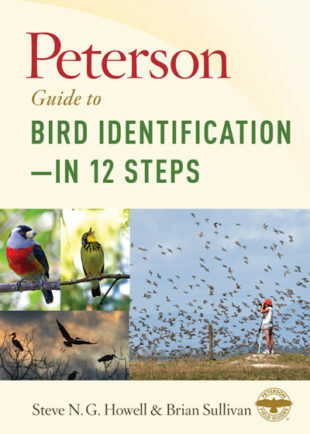 And here’s a book that will make a great stocking stuffer: Peterson Guide to Bird Identification—In 12 Steps, by Steve N.G. Howell and Brian Sullivan. In this gem, the authors break the ID process down into 12 logical steps. They don’t begin with colors or shape but with taxonomy, location, habitat, season, and other things every birder should understand but sometimes overlook. The book should be required reading for anyone who is new to the hobby, but it has plenty of wisdom sprinkled through it that even advanced birders can learn from it.